Four planets can be classified as inner planets. 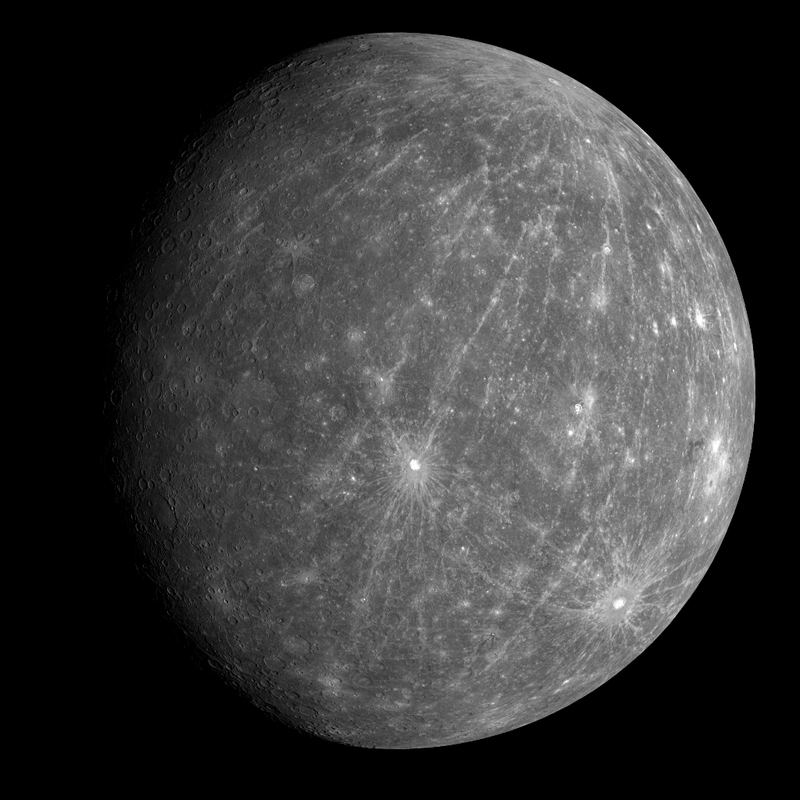 You have Mercury, the closest planet to the sun. Next comes Venus. Earth is next with Mars following close-by. These planets are known as terrestrial planets. They are called this because of the solid surface they have. One of these terrestrial planets, Mercury, has a rather interesting terrain at that. Similar to the moon’s, Mercury’s land is full of craters. These craters have been named after artists of all sorts who are dead. It is usually asserted that these craters were formed many billions of years ago when the planet was “forming”. However, there is no proof of the craters being that old. There are also cliffs that are nearly two miles high.